Sri Rao is the only American writer and director working in Bollywood. 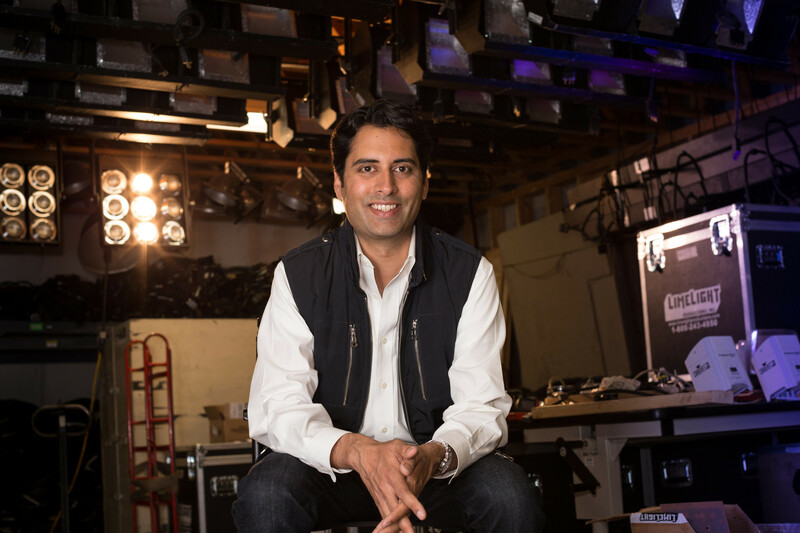 A first generation American, Sri grew up with the sights and sounds of Bollywood as his parent’s reminder of the homeland they left behind, and the smells of home cooked food imprinted on his brain as two of the most important connectors for an immigrant family forging a life in a new land. Growing up with a love for food and film Sri has turned that passion into his work. Writing and producing Bollywood blockbusters and cooking the food of his childhood. 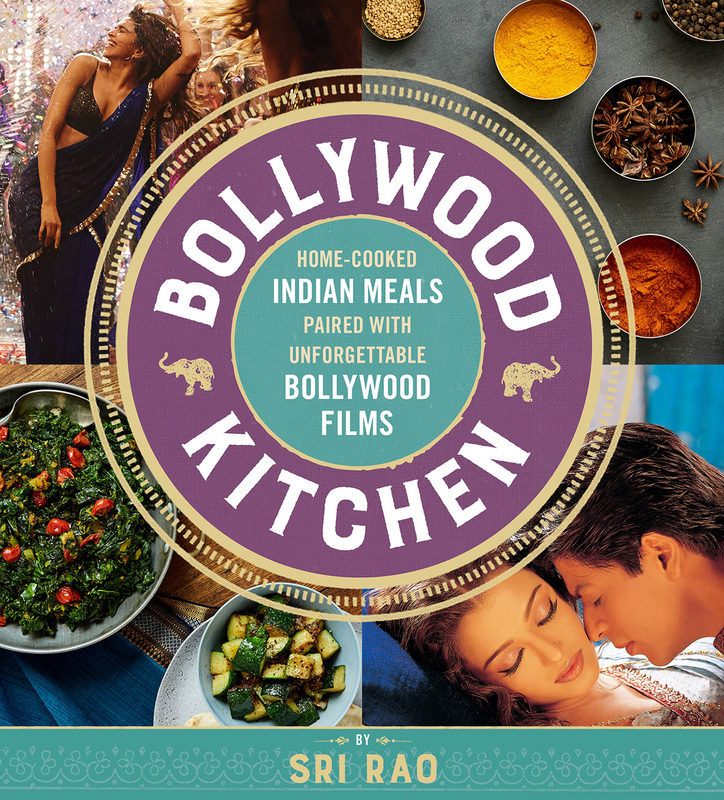 His new book Bollywood Kitchen will take you beyond the Indian food we’re familiar with and bring it home alongside great recommendations for modern Bollywood classics to enjoy. This is the Dinner and a movie I’ve been waiting for.